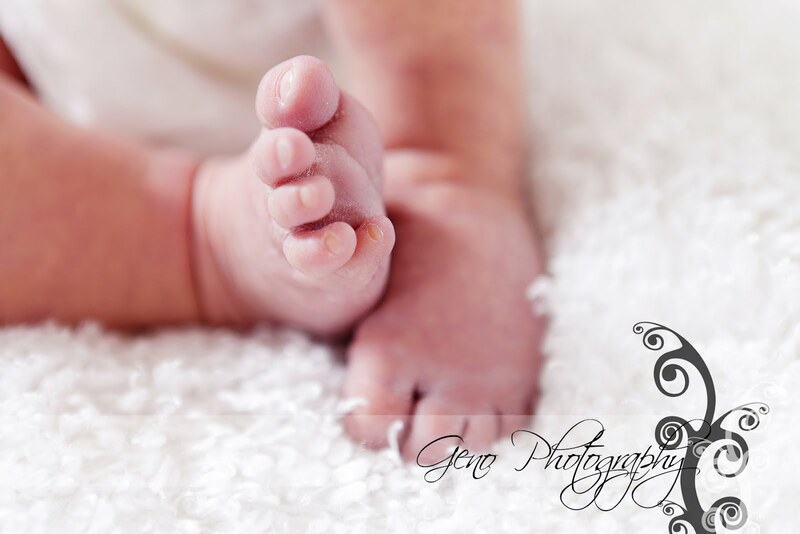 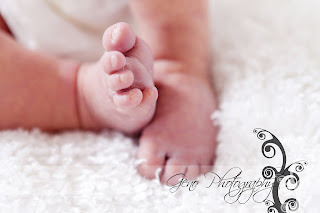 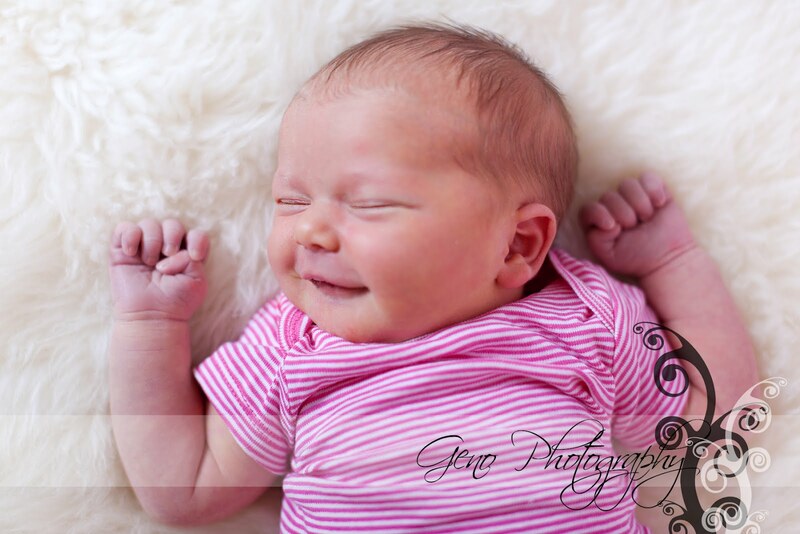 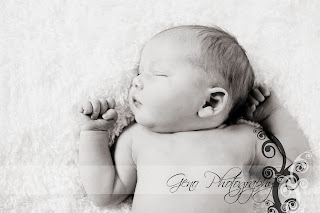 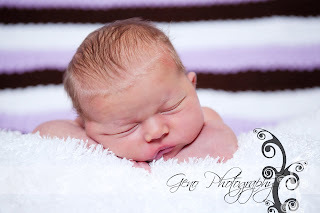 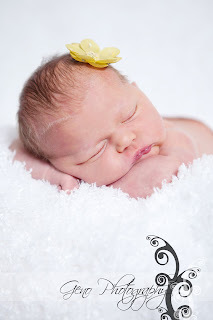 I love newborn sessions. 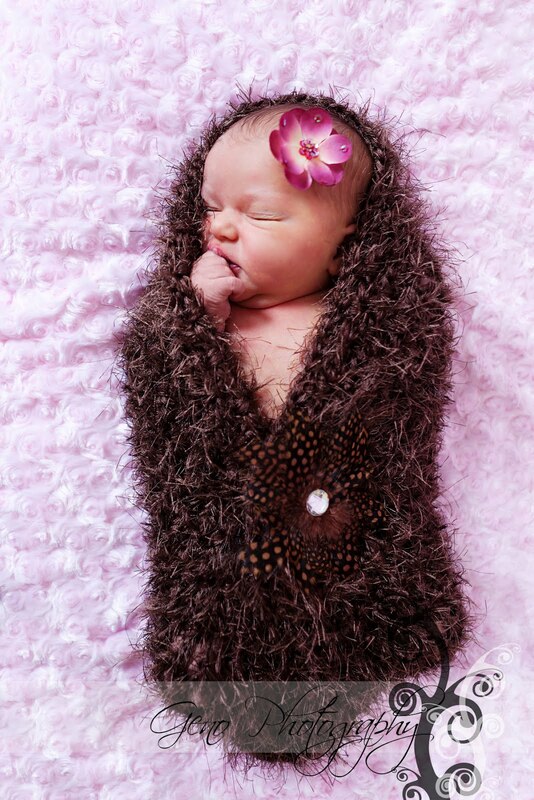 How precious and sweet! 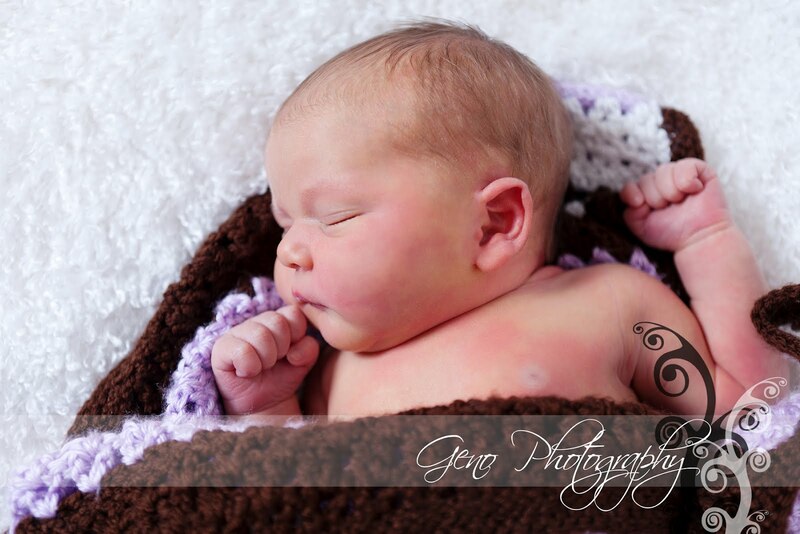 Adria's session was no exception. Seriously, this little girl made my heart melt. She came into the studio just four days old. Such a little peanut! 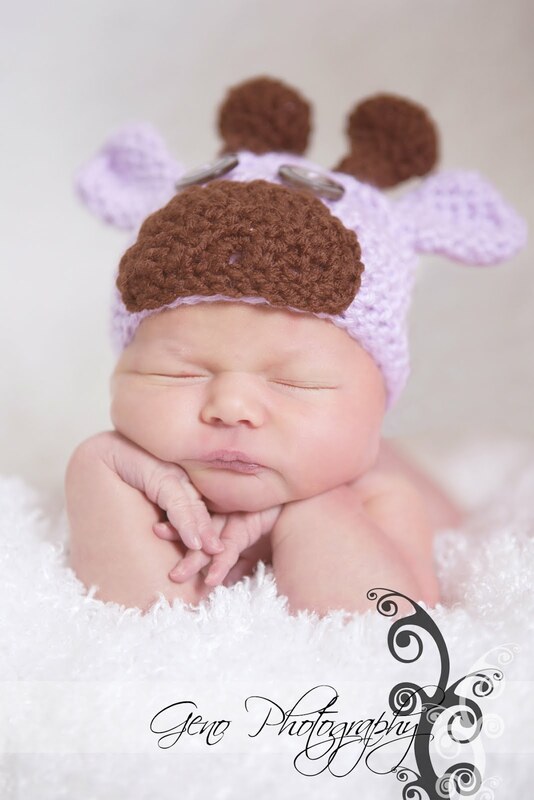 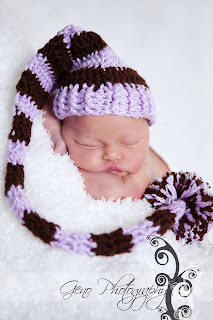 Her mommy is a wonderful crocheter and made her the adorable hats and blanket we used during her session. 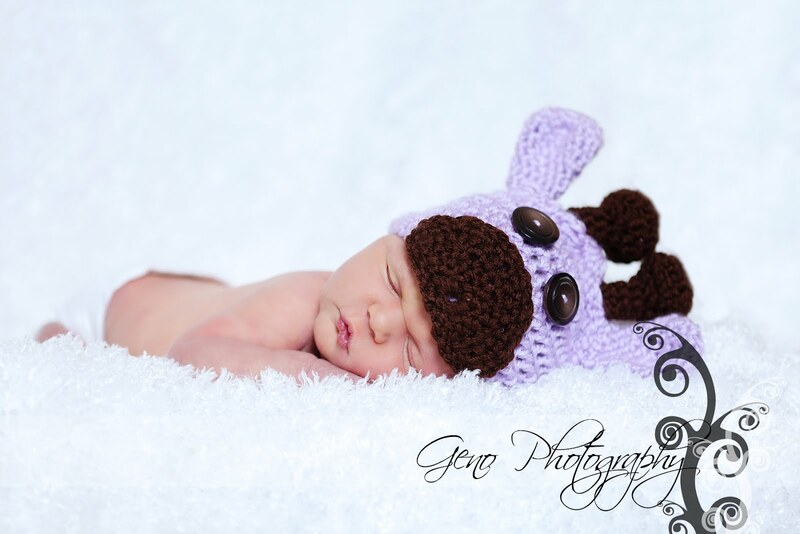 I'm in love with the giraffe hat she made. It is genuinely the definition of adorable! I look forward to seeing this sweet girl grow and can't wait to have her back in the studio.